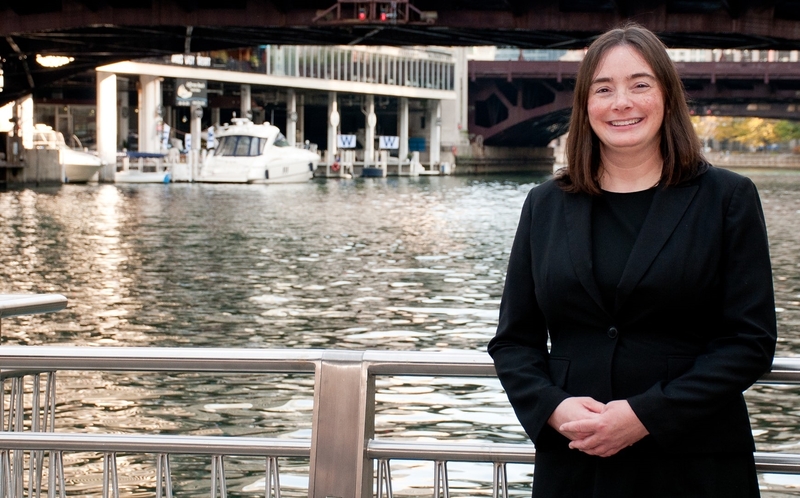 Helen Harnett practices in the firm’s Chicago office where she concentrates her practice in the area of family-based immigration, as well as immigration protection for vulnerable populations, asylum, waivers of inadmissibility, removal defense and appellate advocacy. Prior to joining the firm, Ms. Harnett worked as an advocate for immigrant rights and immigration reform at the National Immigrant Justice Center and at the Catholic Legal Immigration Network, Inc. (CLINIC). Ms. Harnett also taught in the Clinical Law Programs at the University of Baltimore School of Law, and worked as a bilingual attorney at Farmworker Legal Services of Michigan. “Human rights violations: The detention of immigrant children and families,” Human Rights, January 2015. “Immigrants’ due process rights in immigration court hearings,” The Globe, January 2014. “State and Local Anti-Immigrant Initiatives: Can They Withstand Legal Scrutiny?,” 17 Widener L.J. 365 (2008). Co-author, Stateless Children booklet, Youth Advocate Program International, Spring 2001. Interview with Roma rights activist Angéla Kóczé, Human Rights Brief, Spring 2000.